Stamp Photoshop brushes that you can download and use for free. The pack contains 14 rubber stamp Photoshop brushes. With this free stamp Photoshop brushes you can create awesome travel postcards for your friends. The pack contains 14 stamp brushes that you can download for free. Use these rubber stamp brushes to customize your postcard or envelope. The brushes are packed in an ABR file. 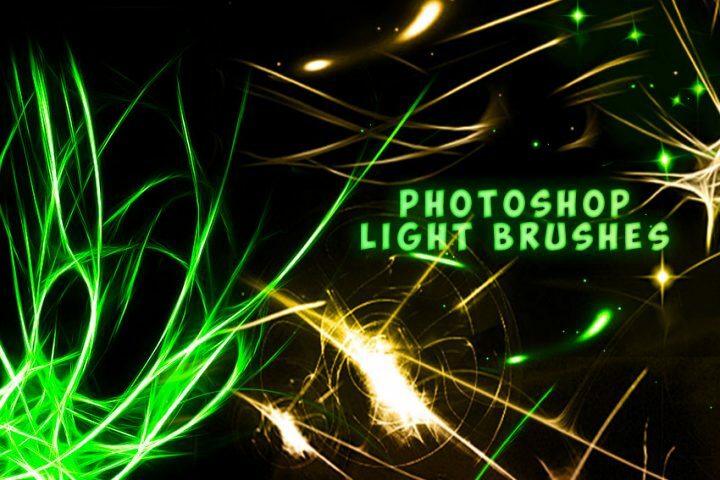 A file with the ABR file extension is a Photoshop brush file. The size of the stamp brushes is 1600 px. Here you can find a huge collection with Stamp Brushes for Photoshop including rubber stamp brushes, stamp text brushes and postage stamp brushes. First you have to load the ABR file in Photoshop. Go to Edit > Preset Manager and Load the ABR file. Pick the Brush Tool and choose a color for the brush. I use black, blue ink or red for the color of the brush. The size of the stamp brushes is around 1600px. If you use a smaller size, the brush becomes a little blurry. So, after you add the brush in a new layer, I suggest you use the Filter > Sharpen > Smart Sharpen filter to fix this issue. You can combine the stamp Photoshop brushes with a stamp texture to create a more grungy effect.